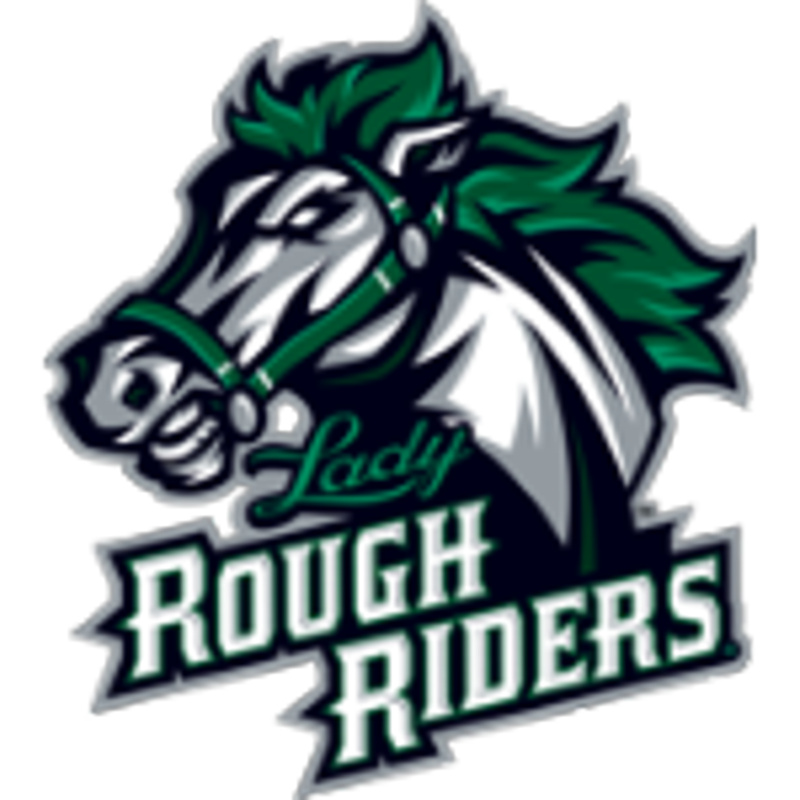 Boulder Hockey Club is a non-profit organization founded in 1970 located in Superior, CO. BHC is a recreational, travel recreational, and Tier II hockey association, and is affiliated with the Rocky Mountain RoughRider Tier I program. 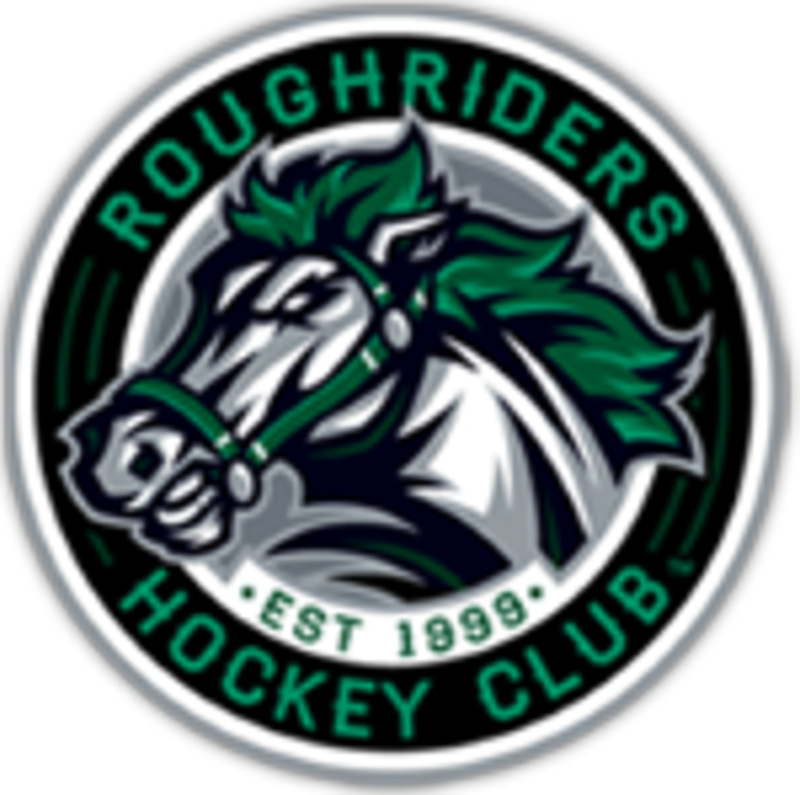 We have a membership of more than 450 players, 35 non-parent coaches, 5 on-ice age group directors, a goalie director, a defense specialist, a player development director and an executive director. 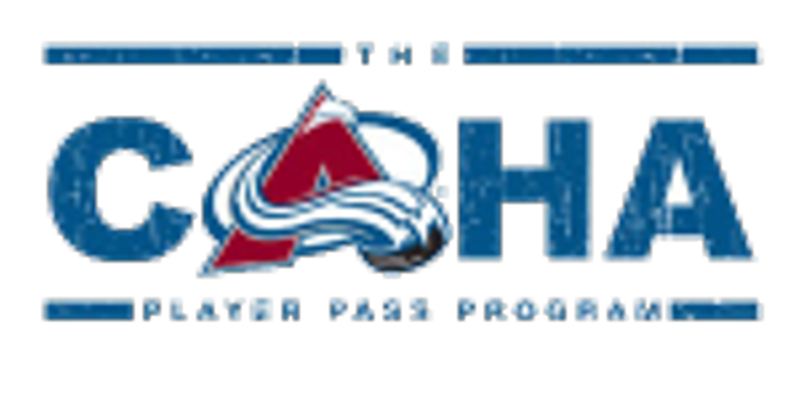 Boulder Hockey Club trains out of the Sport Stable - a complex housing 2 NHL rinks, 1 studio rink, 21 locker rooms, an 80’ x 40’ turf field, a full basketball/volleyball court, batting cages, golf bays, Synapse Physical Therapy and Impact Sports. 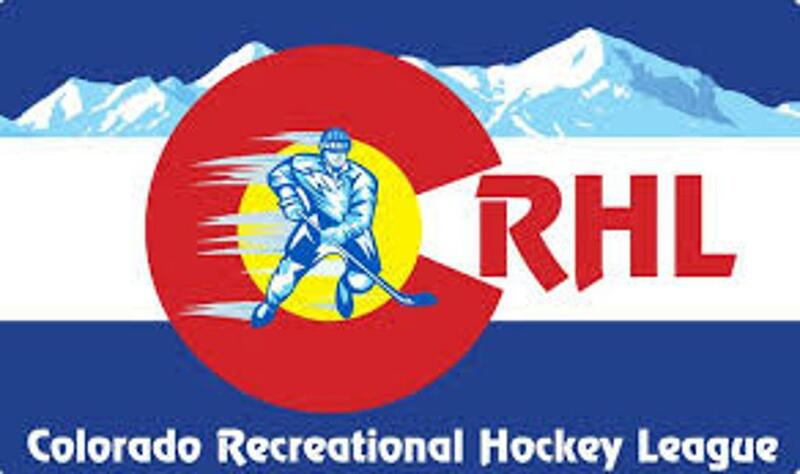 Boulder Hockey Club is dedicated to providing Boulder area youth with a positive atmosphere that supports a fair and competitive environment. Ice hockey is a vehicle to promote sportsmanship, integrity, self-esteem, dedication and commitment as a foundation for growth, both as an individual and as a member of the community. 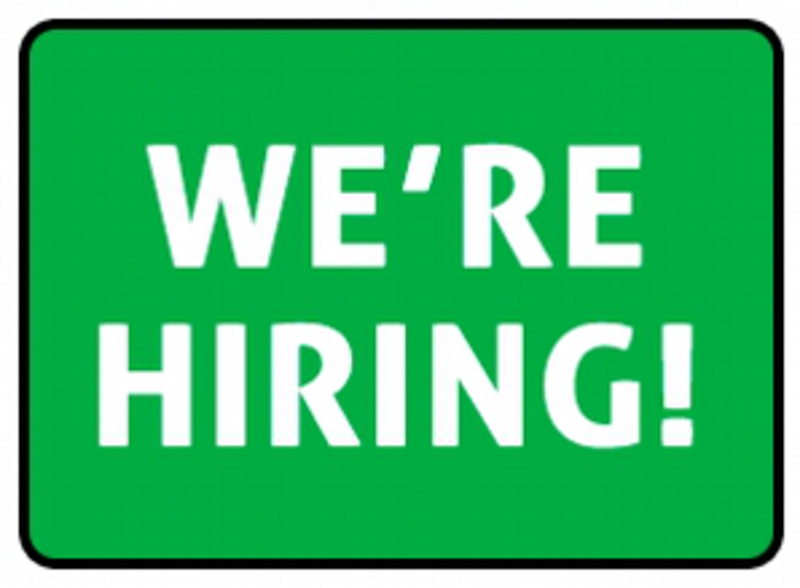 Emphasis is placed upon family, education, personal development, community, diversity, teamwork and sportsmanship. On Thursday November 29th during our 8U photo night, we officially welcomed our new mascot "BUSTER" to Team Bison! Buster will be making appearances, posing for photographs, and representing Team Bison at various BHC and community events. UPDATE!! - BUSTER AT TRY HOCKEY FOR FREE!! 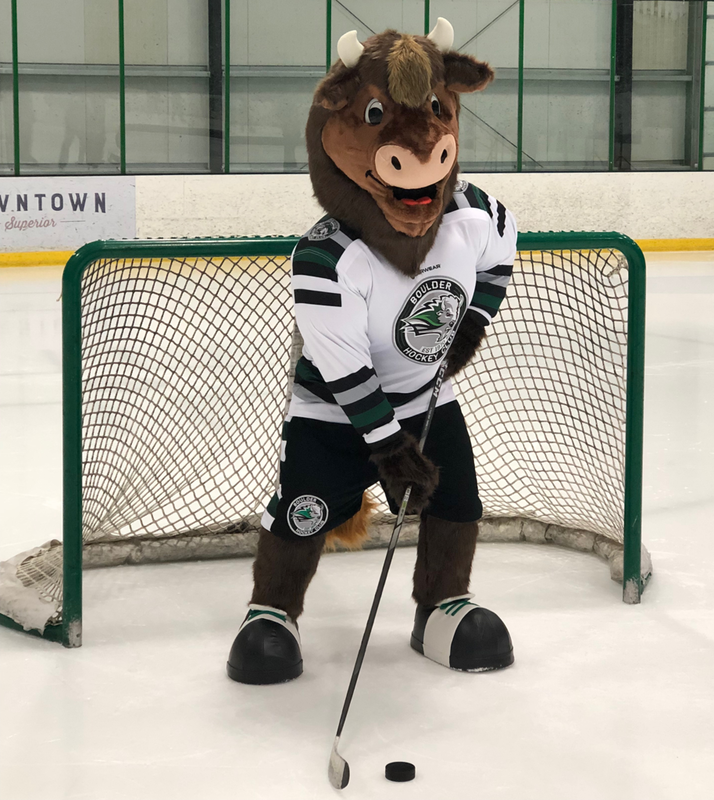 Buster was on hand on February 23, 2019 at our Try Hockey for Free event at Sport Stable! BHC welcomed 178 participants!!! Register now for Spring & Summer Camps!! BHC Finishes #2 in the USA with 178 Try Hockey for Free Participants!! Johnson (10U), Kershaw (12U), Parker(14U), Mcfarland (16U), Cox (Goalie), Gill (Coach), Toomey (Volunteers) recognized! 67 BHC Athletes Honored for Academic Performance! Interested in learning to play hockey? 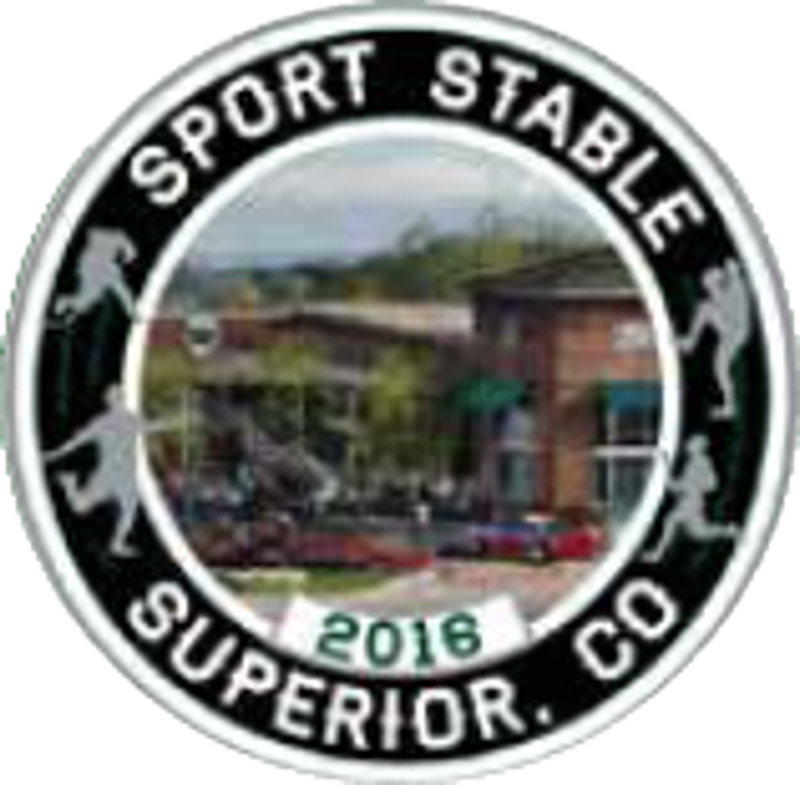 Check out Sport Stable's Learn to Play program in conjunction with Boulder Hockey Club. ©2019 Boulder Hockey Club / SportsEngine. All Rights Reserved.